Get Featured It’s Free via Trade or You Can Pay…. Welcome to EtsyRainbows blog circa 2010, also home of ForSaleonEtsy instagram. This page talks about getting featured! Only Etsy sellers can get featured. This applies to vintage, handmade, OR supplies! We offer TRADE or paid features! Read on! A feature on this EtsyRainbows blog that stays for the life of the blog, …. unless your shop closes then the feature stays but any broken links on the blog are removed. Yes, we have real followers! The blog has been around a long time. The only reason your links would be removed, is if you close your Etsy shop and the link goes dead! For instance, we had GipsyDharma who closed their Etsy shop but opened their standalone store. Since they told us, I was more than happy to redirect the post! We are happy for success stories—and we share! • Featured shout out on our Instagram which is ForSaleonEtsy, with growing followers as we realized we need to branch off into instagram to stay up with the times! Blog Post Sharing! All posts from the blog site get shared on the web! I share each and every post on the web targeting total of 8000-10000 targets in the niche Etsy market. These include being shared on one or more of: Pinterest twitter twitter, facebook page maybe my personal facebook page Tumblr, etc etc just to name a few. ETSY SELLERS: HOW TO GET FEATURED (FREE TRADE) OR PAID! Either pay 15$ via Paypal or share 15 items! TRADE: Share 15 of my RetroChalet Shop items somewhere on the web. You would simply do this and provide links or proof to me at RetroChalet on Etsy. You can share to facebook, pinterest, twitter, instagram and tag my shop, etc. I am giving you permission to use any of my photos from Etsy shop RetroChalet ! 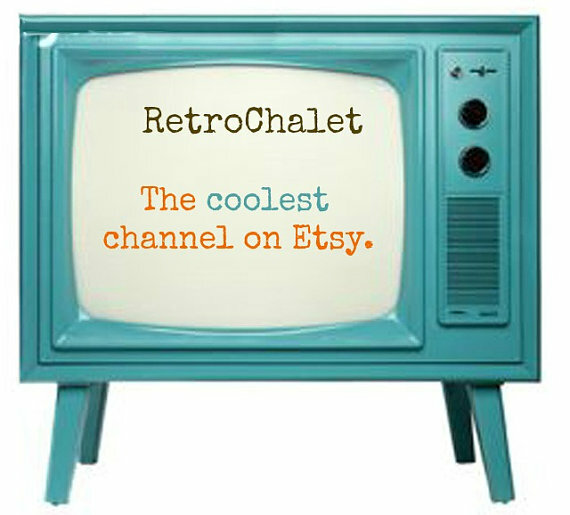 Simply send me some indication of the links to RetroChalet Etsy shop via convo and I will feature your work. Its easy! Etsy allows quick sharing of items to social media places so you can go into an item and share share share! PAY: Send 15$ for goods or services to: IraMency@icloud.com on Paypal THEN U MUST convo me on Etsy with some details. For instance if you have a special item your having issue with and want it featured, your instagram name ( if you have one ) etc. One trade offer allowed per shop every 6 months. No limit to paid offers. BLOG Tech Talk: Sometimes when we feature links, the links are coded “nofollow” which is just search engine talk, they still link direct to your shop and are still “credible” links. They will help you get residual traffic to your shop or item down the road by visitors of Etsy Rainbows If you are looking for a “dofollow” link then you must share my items and I will gladly give you one!